Pillar Point Harbor is a protected harbor of refuge along the San Mateo County California Coast. 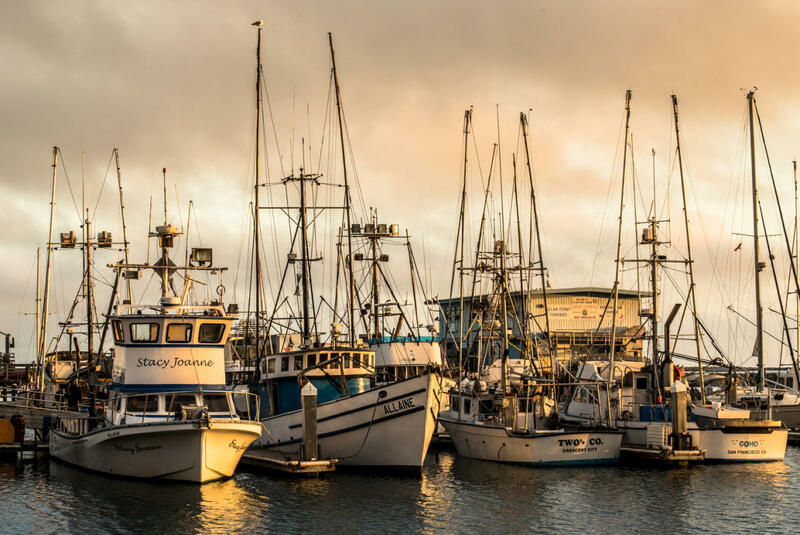 Pillar Point Harbor is home port to a vital commercial fishing industry, to sport fishermen, and to pleasure boaters seeking the amenities this modern coastal harbor facility provides. The Harbor has 369 berths and an inner and outer breakwater, making it one of the safest harbors in the United States. 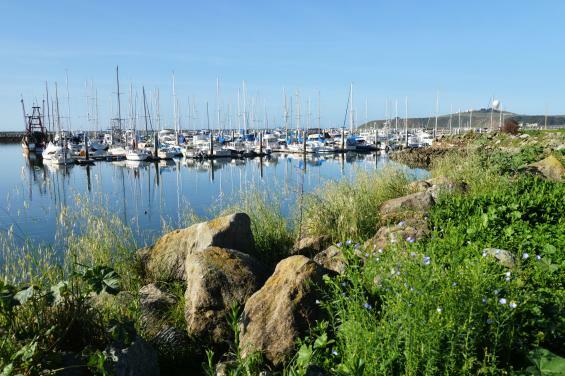 The San Mateo County Harbor District, runs Pillar Point Harbor in Princeton and Oyster Point Marina/Park in South San Francisco, was created by a County election in 1933. It was originally formed to build a harbor at Redwood City, but the Great Depression intervened. Coastsiders then pushed to get a breakwater built at Pillar Point for a harbor of refuge for the fishing fleet. The Army Corps of Engineers began work on this breakwater after World War II and finally completed it in 1961. The Johnson Pier, docks and 369 berths, and the inner breakwater were built during the 1970's and 1980's. 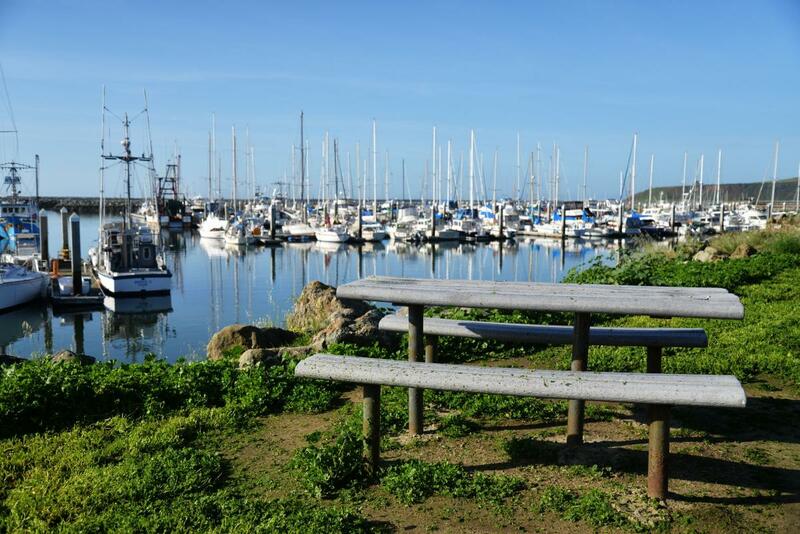 Pillar Point remains a major commercial and sport fishing harbor, and is host to many public events including the annual Mavericks surfing competition, and the Christmas boat decorating contest. You may also buy fresh fish straight off the docks at Pillar Point Harbor! The Fishline App website lists the type of fish you can purchase, which fisherman or fisherwoman caught it, the boat’s slip number, and sometimes the price and if they accept cash only. You may also download the app here.